Once we've got a WordPress Connector set up we can create a custom plugin. Custom plugins are useful for creating a custom user interface, defining new fields for your template to use, implementing Pugpig hooks and helper functions, and much much more. It is good practice to create a new module for every new project we are working on, which will contain the extra custom functionality we need for the project in question. A WordPress Plugin in its most basic form is a php file with initial comments defining it to WordPress. All WordPress plugins are stored in .../wp-content/plugins/ folder. Open a new php file and copy the comment below into the top of the file. Save the file in to your .../wp-content/plugins/pugpig-new-custom-plugin folder. All though your plugin has no practical function, yet, you can now view your plugin under the 'Plugins' tab in your WordPress instance. WordPress has the ability to add custom fields. These can be very useful when creating a custom template. One very useful 3rd party plugin is Meta Box. This makes it easier for adding custom fields via 'meta boxes' on the edit posts page. Remember to download Meta Box, add it to your .../wp-content/plugins/ folder and activate it on your WordPress instance. A custom field can be define in your mycustomplugin.php file or in a helper file such as 'fields.php'. If you use a helper file remember to include it in your mycustomplugin.php file. Below is an example of a custom field pugpig_background_image being added. Several custom fields and meta boxes can be added in this fashion. Once you are happy with your list of custom fields you need to register your metaboxes. admin_init is a built in hook to WordPress. It is the very first hook that WordPress triggers when a user accesses the admin area. More information can be found here. You should now be able to see the meta box 'Page Setup' on you post edit page in your WordPress instance. Pugpig has several built in helper functions to help you with your app. A full list of Pugpig hooks can be found here. We will add one such helper function to the plugin. The Pugpig helper function pugpig_get_custom_field_manifest_item($post, 'custom_field') outputs a path to include in your manifest for a custom field. Below is an example of the output for the custom field pugpig_background_image. 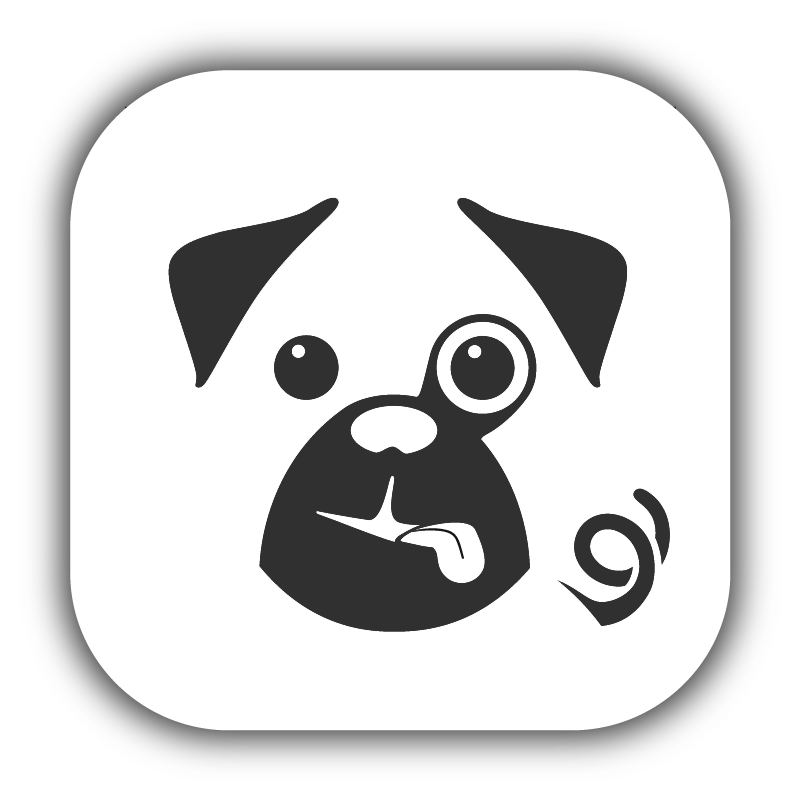 Pugpig has several built in hooks to help you with your app. A full list of Pugpig helper functions can be found here. We will add one such hook to the plugin. One of Pugpig's built in hooks is pugpig_extra_manifest_items. This adds extra items, such as images, to the manifest. In our example below we use the Pugpig helper function pugpig_get_custom_field_manifest_item to add pugpig_background_image to the manifest. An extension module can contain all sorts of functionality applicable to the project. Further information in about Hooks in WordPress can be found in their codex. Have a look at Create a Custom Theme guide.